I always have an affinity for robots, giant machine capable of wrecking havoc and deals massive amount of damage. 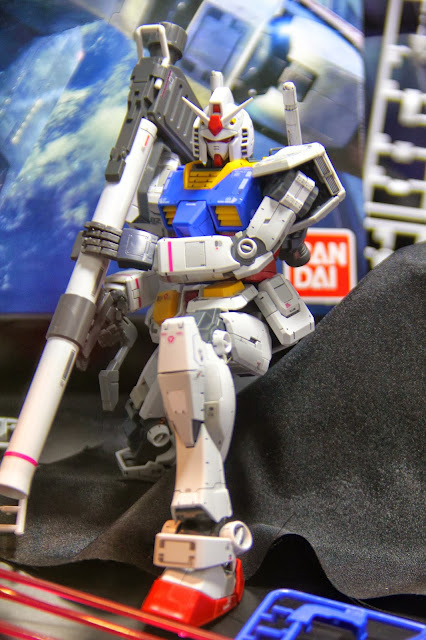 Either way, these machine is indeed a sight to hold, right? 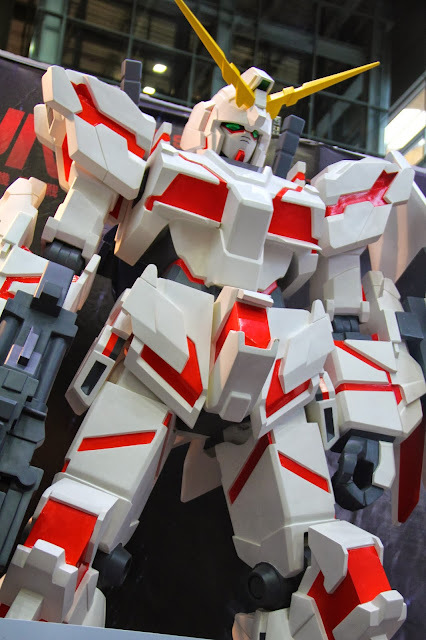 Well, since I can't actually pilot a real mecha, or giant robot, I surely can collect and build the miniature version of them. 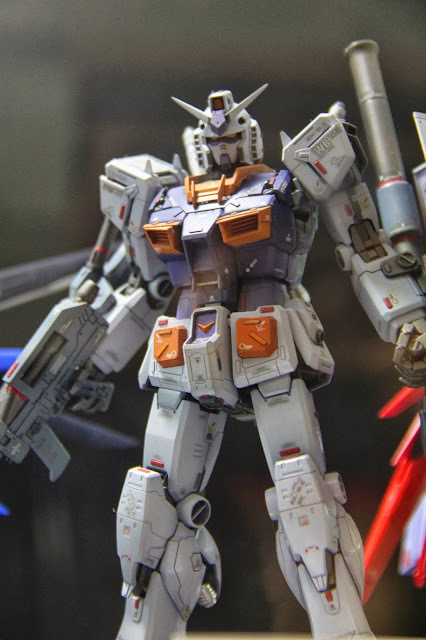 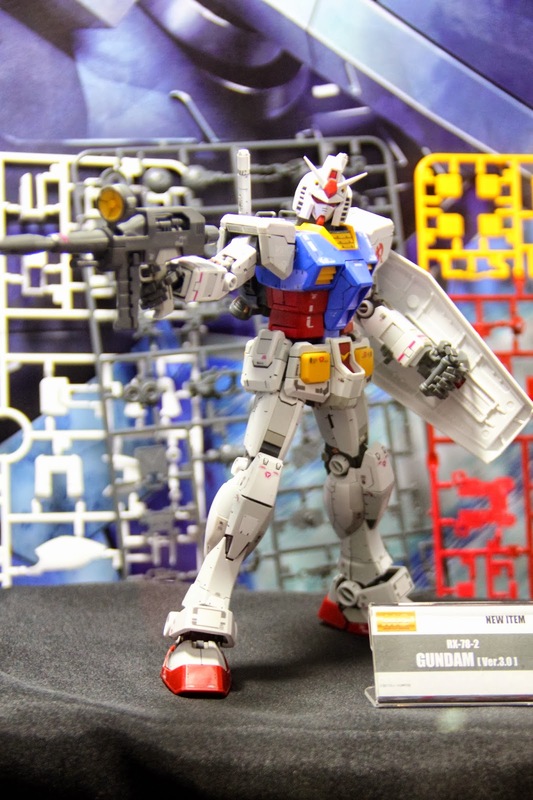 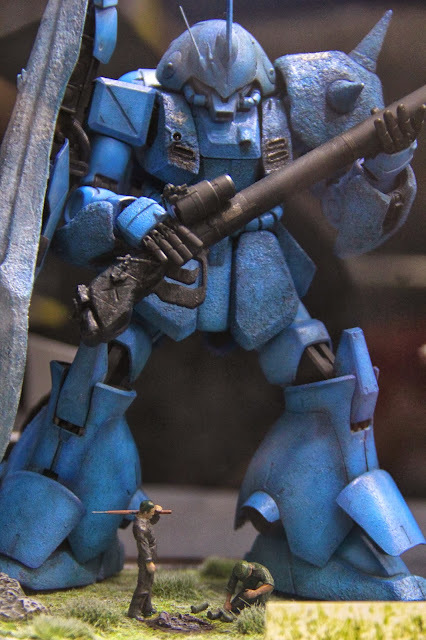 Take Gundam for example, these resin cast toys is very detailed and superb in its own way, no wonder it has gathered millions of fans worldwide. 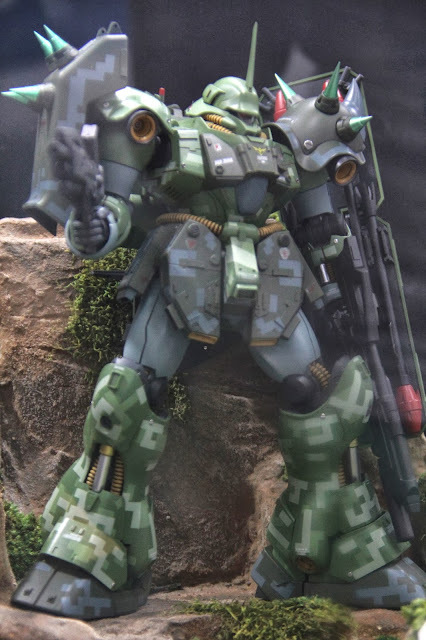 Ah, let's get to the main point. 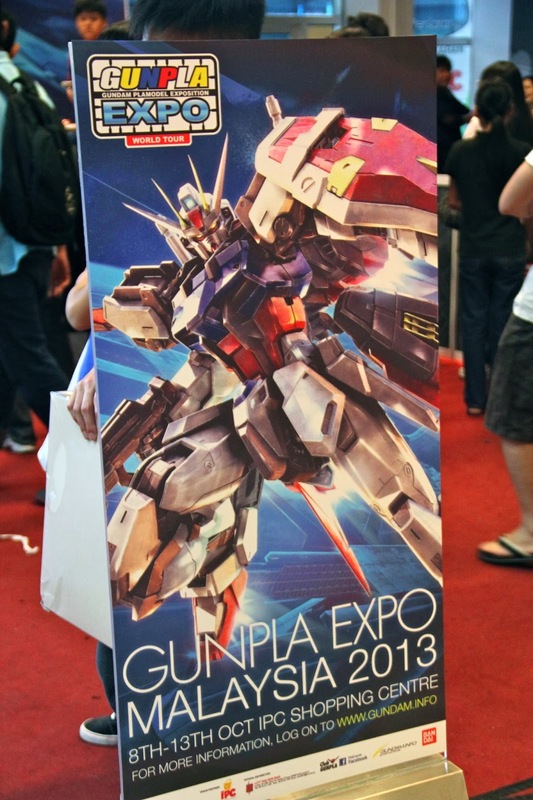 recently, I have attended a Gunpla Expo. 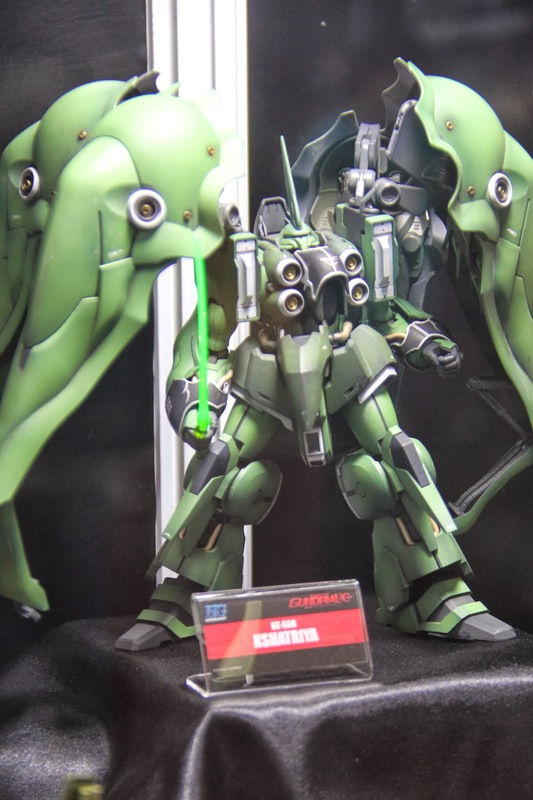 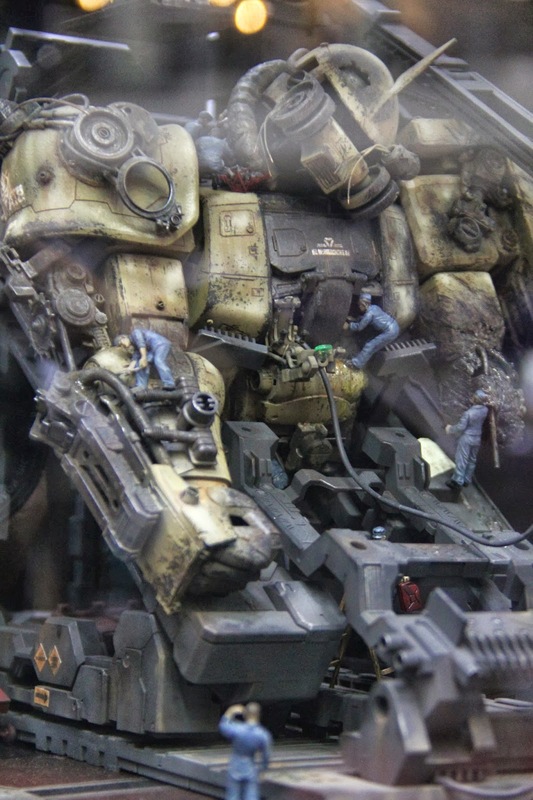 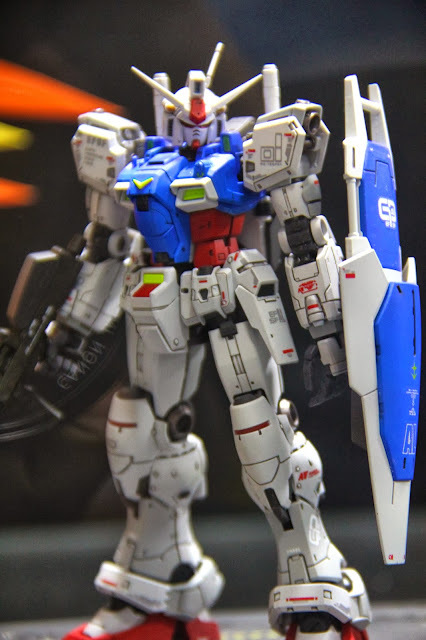 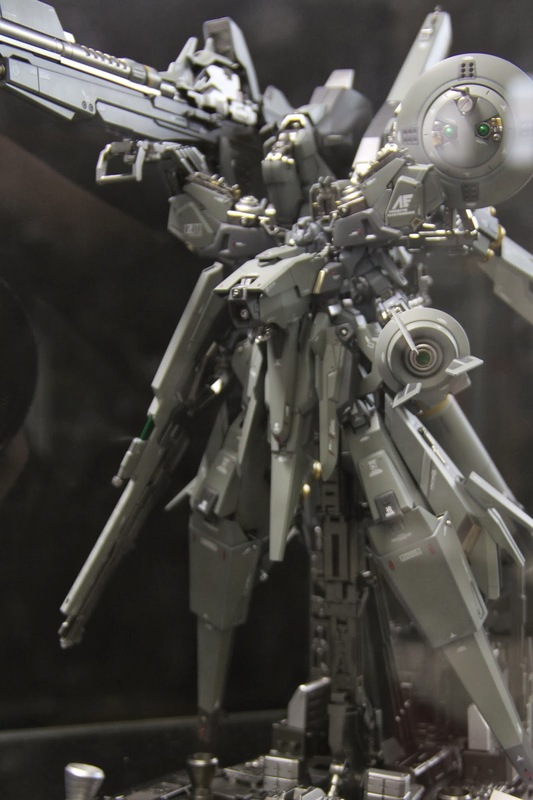 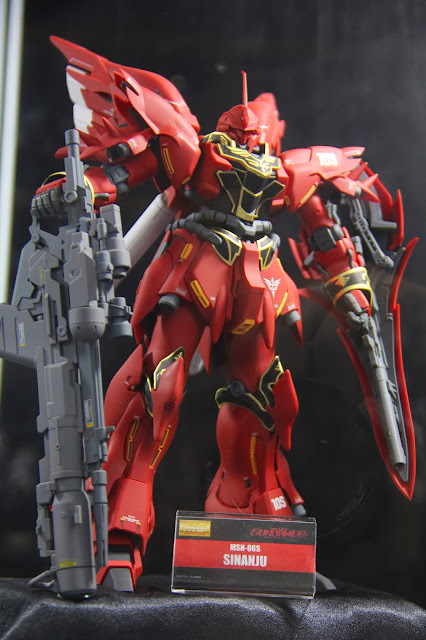 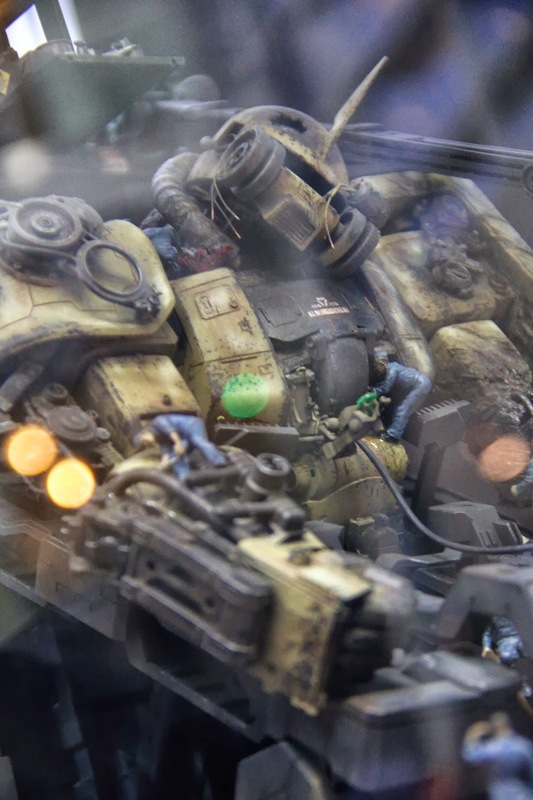 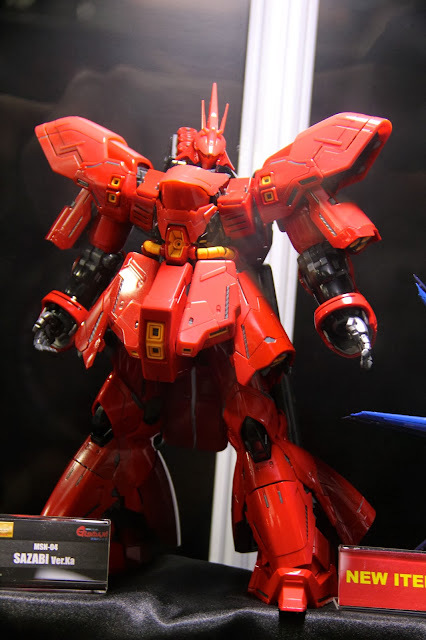 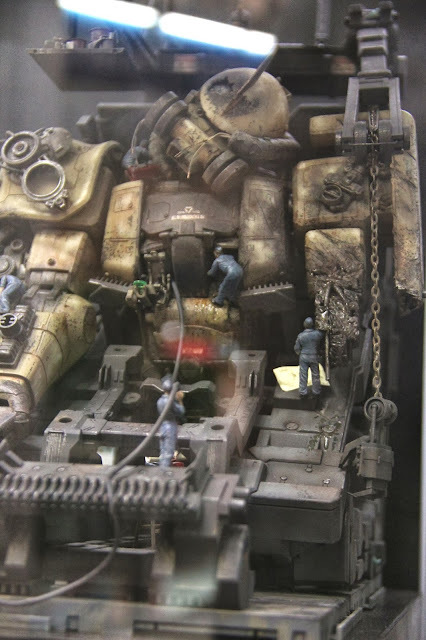 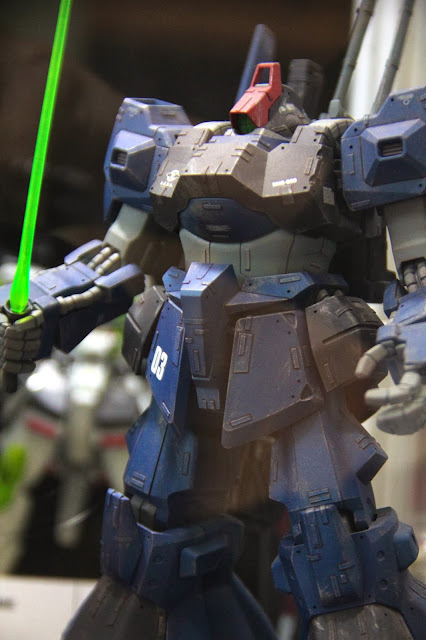 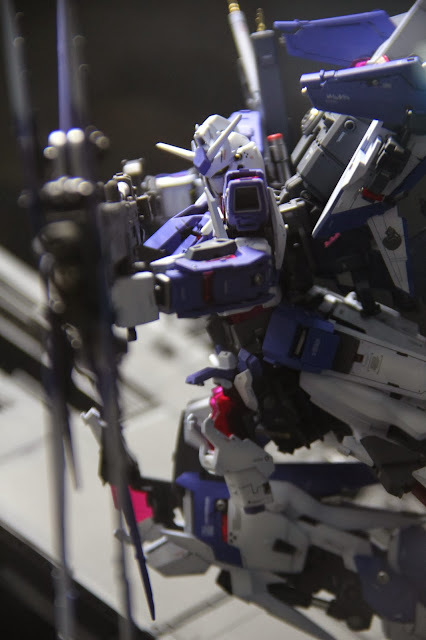 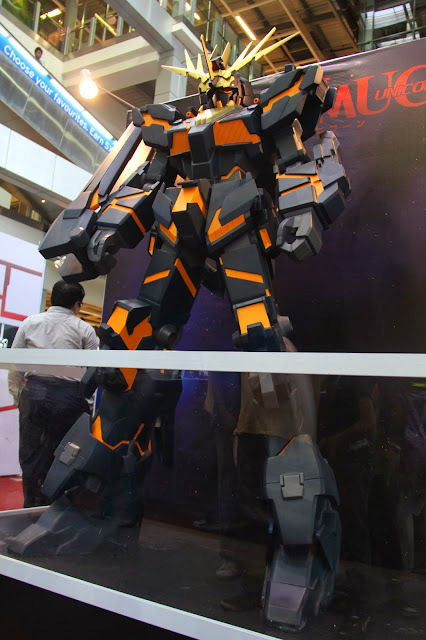 A varieties of awesome and breath taking Gunpla, a way to call these plastic model, was being exhibited there. 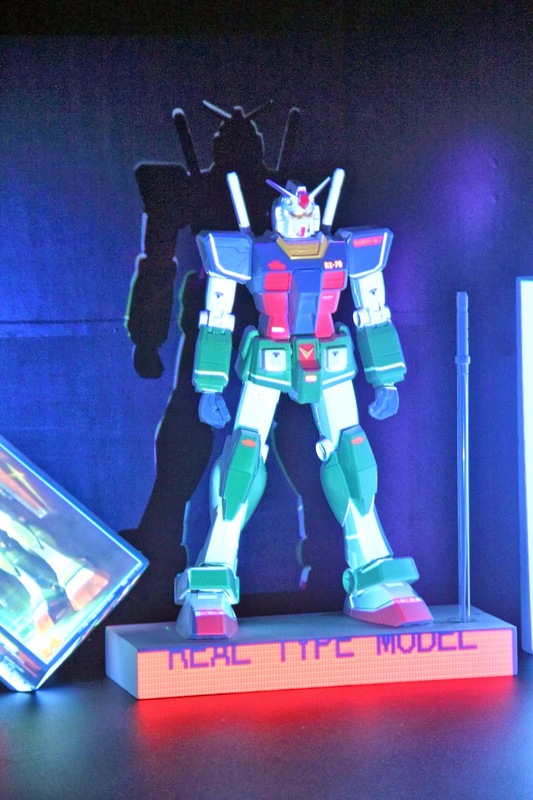 People from all over the globe came just to see these models being displayed in its prime. 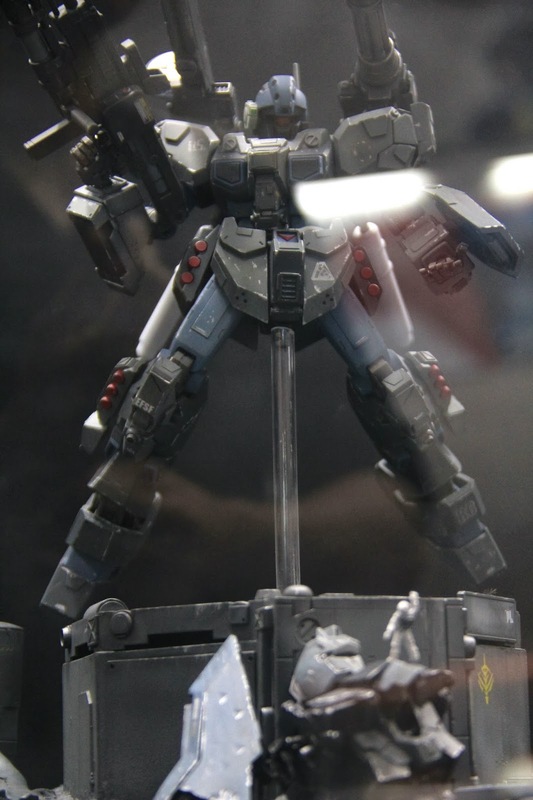 Well, enough rambling, let the pictures do the saying. 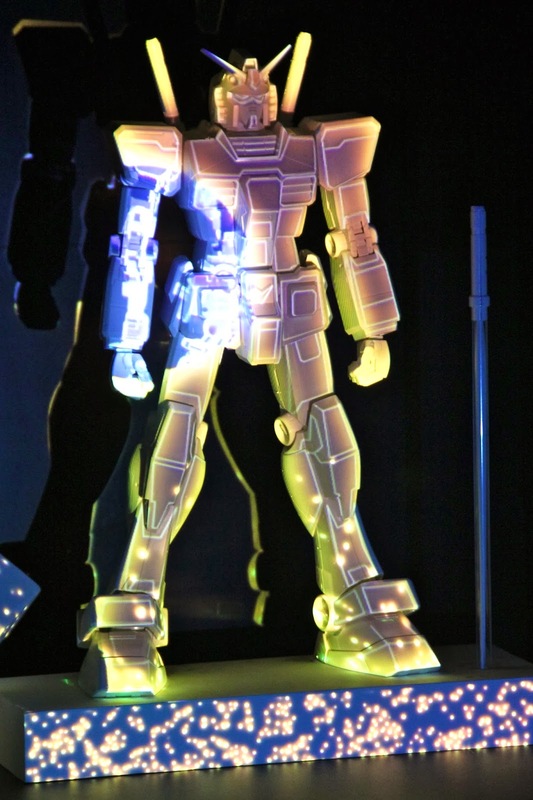 A somehow, hologramic rendition of the Gundam model. 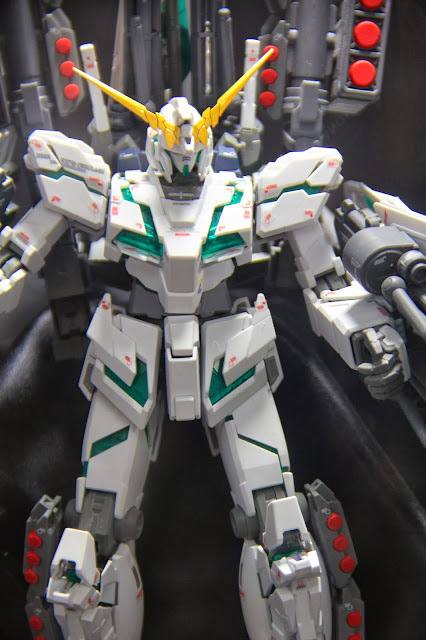 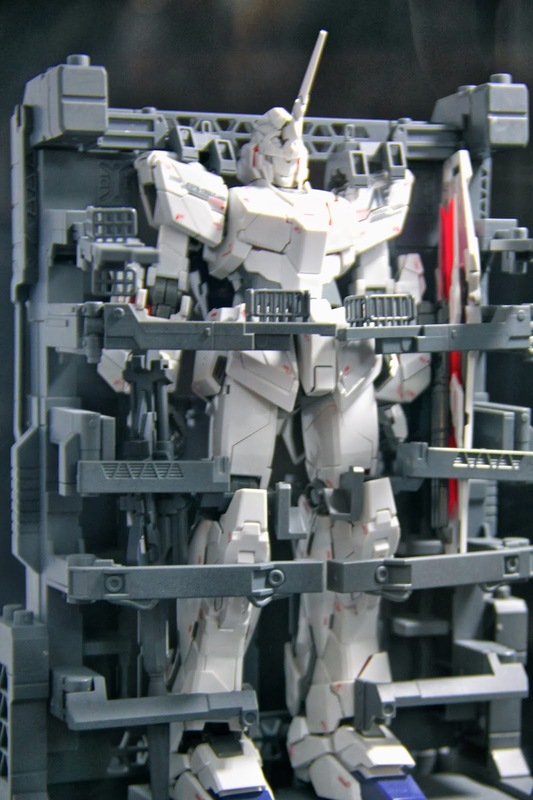 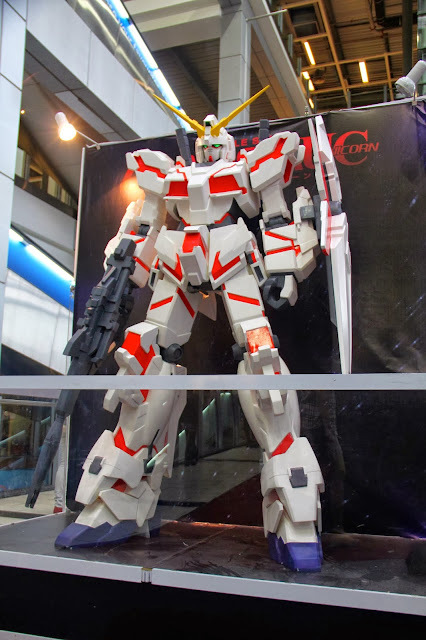 A giant Gundam Unicorn model. They also got giant Gundam Banshee. 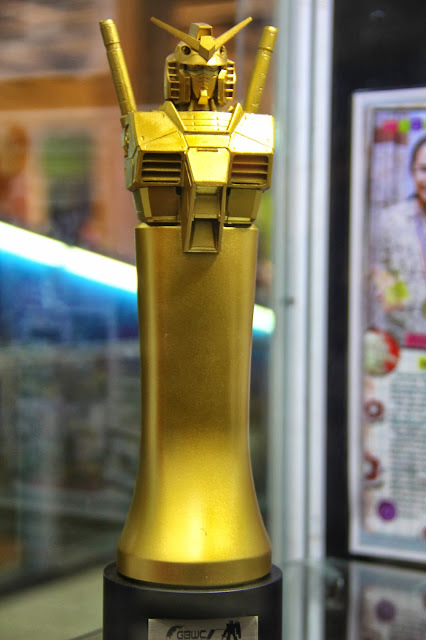 An award only for those with superior skills. 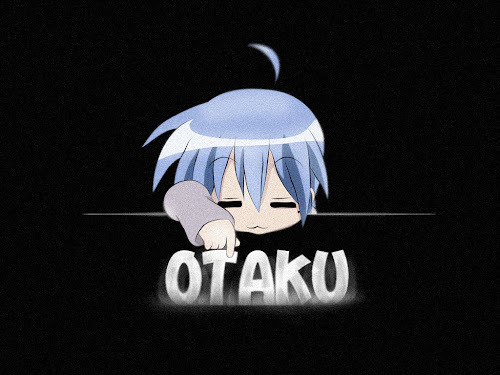 Well, it sure was fun there!